"You did it!!! You rocked your birth and delivered your precious baby. All the pregnancy newsletters, hypnobirthing classes, and pregnancy yoga was totally worth it. You sit back and bask in awe of such a precious life that you carried. Your family and friends are anticipating your Facebook update that your baby is here but that doesn’t matter. What matters at this very moment, is that you have brought this baby Earth side. Those dishes that are piled up in the kitchen sink, the kids school bus that will be soon be arriving, and the dinner that has yet to be started doesn’t matter. 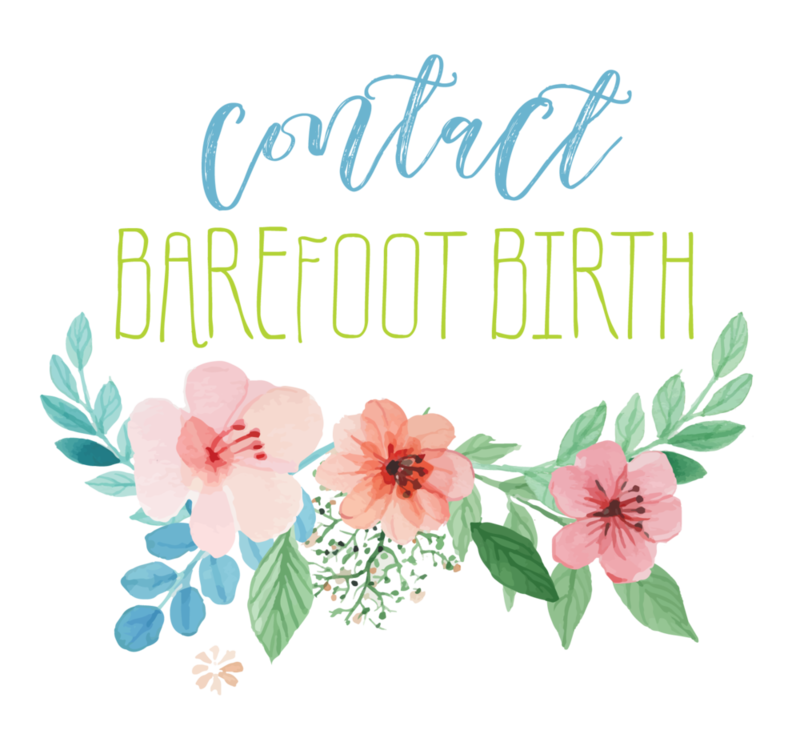 Your midwife and Birth assistant are getting your vitals, getting baby’s weight and length, and your Labor Doula is gets your snack to you. How can you eat when you know there is so much to do? Being a mother of 3 I’ve been there. Your baby moon is short lived because you still have to care for everyone and everything around the house. 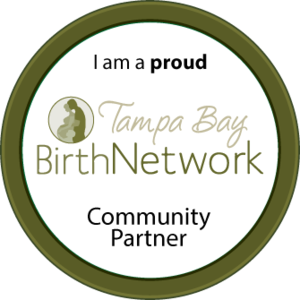 After the birth of my eldest son, I understood that I needed more than just labor support; postpartum support was vital to my family’s well-being. Parenthood is a role that is truly an honor. The lack of sleep may not seem so blissful but it’s totally worth it. Those silent moments when everyone else is sound asleep and you’re connecting with your new baby all over again, will be priceless. Knowing that you are not restless because you enjoyed an awesome nap, meals for the family were already prepared, and you didn’t miss a feeding will just be an added bonus of hiring a postpartum Doula."